Essence, a global digital agency, today announced it has established operations in India via the opening of a new location in Delhi. This will be the agency’s fifth office in the Asia Pacific (APAC) region and the third to open its doors this year; in March, Essence announced its debut in Shanghai, China and Sydney, Australia. 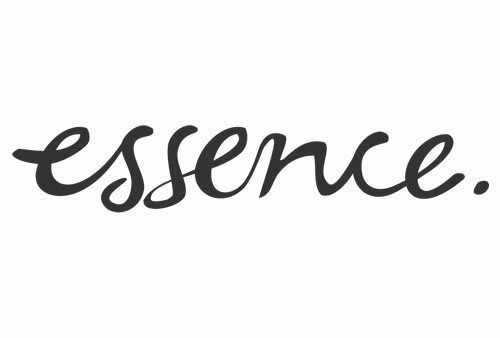 GroupM acquired Essence, the largest buyer of digital media, in November 2015. 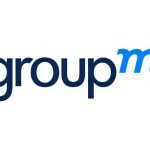 It is GroupM’s fifth global brand. As the formerly independent agency continues to scale globally, APAC remains a key growth region due to Essence’s commitment to deliver its proposition to its existing client roster across greater geographies, and to support the abundance of new business activity. India, in particular, holds strong strategic importance given its status as a dominant and dynamic growth market within the region. To help ease its transition into India, Essence turned to Maxus, a GroupM agency in India. The unified Essence-Maxus team will be based out of the GroupM Delhi office. In addition to transferring several existing Essence and Maxus employees to fill relevant positions, the agency is actively recruiting to hire local, outside talent for roles across the account management, strategy and planning, advertising operations, biddable and performance disciplines. Kunal Guha, client partner and head of strategy, APAC, is serving as the Essence office lead, reporting into Kyoko Matsushita, CEO of APAC. “We are delighted to bring Essence into India at a time when more and more clients are looking at cutting edge digital media solutions for their brands. With their very focussed approach they have built deep client engagements globally. Our digital offering in India is further strengthened by their opening of an office here.” ” said CVL Srinivas, CEO, South Asia at GroupM. Essence is a global digital agency that blends data science, objective media and captivating experiences to build valuable connections between brands and consumers. Clients include Google, HP Inc., method, Tesco Mobile and the Financial Times. The agency is more than 540 people strong, manages over $850MM in media spend and deploys campaigns in 71 markets via offices in Chicago, Delhi, London, New York, San Francisco, Seattle, Shanghai, Singapore, Sydney and Tokyo. Part of GroupM, Essence is majority owned by WPP, the world’s leading communications services group.